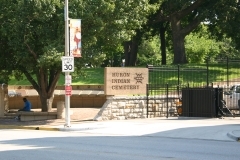 The Welborn Community Congregational Church is centered on a one-acre hillside plot located along Leavenworth Road, a corridor of mostly mid-century buildings, approximately seven miles northeast of downtown Kansas City, Kansas. 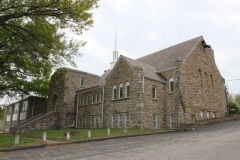 The church congregation was established in 1874, which constructed its first house of worship on this same location in 1882. A fire destroyed their house of worship in 1936 prompting the construction of the nominated building. It was built in two phases during the mid-20th century. The church sanctuary is housed in a late 1930s building designed by Kansas City architect Ernest O. Brostrom at the end of his career. 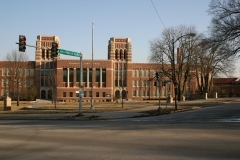 A Modern-style education wing designed by architect Raymond Meyn was added onto the east side of the church in 1959. 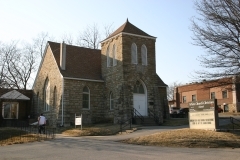 Today, the church is known as the Welborn Community United Church of Christ. 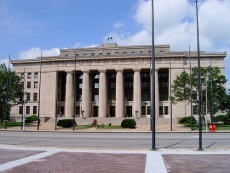 The building was nominated to the Register of Historic Kansas Places for its architecture and its association with the development of the Welborn neighborhood of Kansas City, Kansas. 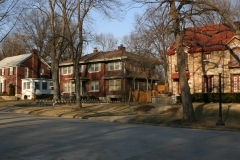 The Westheight Apartments Historic District on the 1600 block of Washington Boulevard in Kansas City, Wyandotte County, Kansas, includes four multi-family apartment buildings constructed between 1947 and 1952. 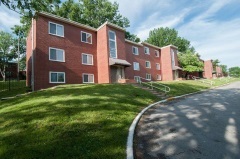 It is a locally rare collection of simple, yet distinctly Modern Movement apartment buildings. In their design, the Westheight Apartments embraced basic tenets of the Modern Movement aesthetic, which were more commonly applied to commercial buildings or later, large apartment buildings. By contrast, nearly all contemporary Wyandotte County apartment projects featured buildings that enlarged and adapted the single-family dwelling form and traditional historically-derived architectural idioms to fit a multi-family purpose. The buildings have flat roofs, rectangular massing emphasized by projecting entrance and stair towers, and wide expanses of windows. The district distinctly embodies national design trends from the mid-20th century when the Federal Housing Administration (FHA) heavily influenced the design of multi-family housing that was constructed using agency-backed mortgages. 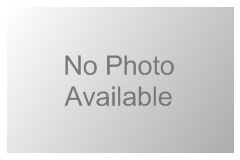 It is nominated for its local significance in the area of architecture. 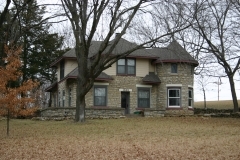 The Roy Williamson House (c. 1909) is significant as a vernacular example of an Arts-and-Crafts-era stone house and for its associations with local agriculture and horticulture history. In addition to the stone house, the three-acre property includes a barn constructed of hand-hewn beams, several important historic ornamental and horticultural landscape features and a designed landscape. The property retains its early twentieth century character-defining elements that reflect the creativity and talent of its longtime occupants. Williamson was a self-taught horticulturalist and designed the landscape surrounding his house.